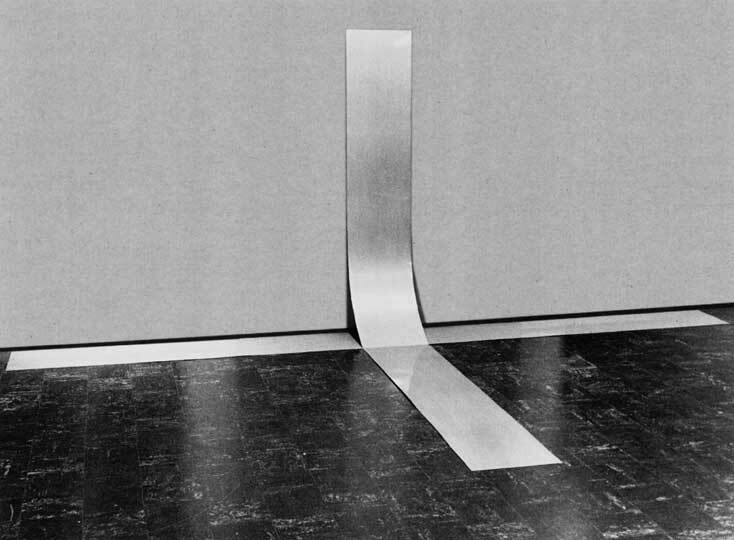 When the show ‘Primary Structures: Younger American and British Sculptors’ opened at the Jewish Museum, New York, in 1966, it was a watershed event that launched careers and inaugurated minimalism as a major movement of modern art. 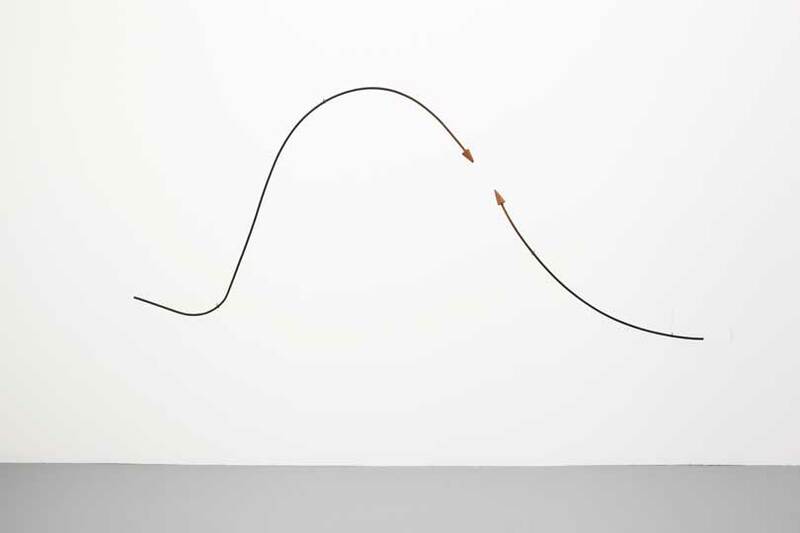 That groundbreaking moment has passed, as the aesthetics of minimalism have long since been integrated into the art-historical narrative of the 20th century and even into the cultural vernacular. 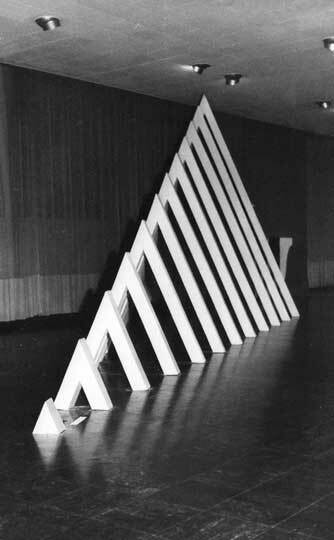 The two-part revisionist revival of ‘Primary Structures’ currently on show at the Jewish Museum, entitled ‘Other Primary Structures’, nevertheless aims to reclaim some of the revolutionary thrust of the original by turning to the ‘others’ – sculptors hailing from outside of Britain and America – who were overlooked in the first show. Even this kind of project is no longer new in our increasingly globalised cultural sphere, but ‘Other Primary Structures’ is no less absorbing for being part of a well-established paradigm shift. Unlike its predecessor, which took over the entire museum, ‘Other Primary Structures’ occupies only five rooms. While the scope of the show is accordingly limited, it is handsomely and airily curated. It is also cleverly placed in dialogue with the original through massive photographs of ‘Primary Structures’ that serve as a backdrop for the works on view, and through a scale model of the museum with the 1966 show inside. Most of the pieces in this first instalment of ‘Other Primary Structures’ (which focuses on a seven-year period leading up to the original show) feel familiar, not only because they resonate so clearly with the aesthetics of the original show, but also because their dialogue with the gallery space participates in a broader vernacular engagement with minimalism. The contrast between the clear colours and clean lines of the sculptures and the elaborate French-Gothic revival details of the museum’s architecture mimics contemporary design magazines’ fascination with the same juxtaposition, of the minimalistic modern and the ornately old-fashioned. 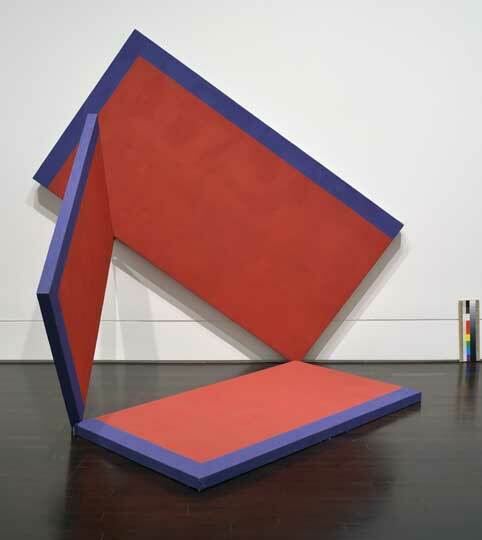 Amongst the recognisable large-scale, bold sculptures on view, there are some that stand out for their more intimate perspective, notably, those in the final room of the exhibition. 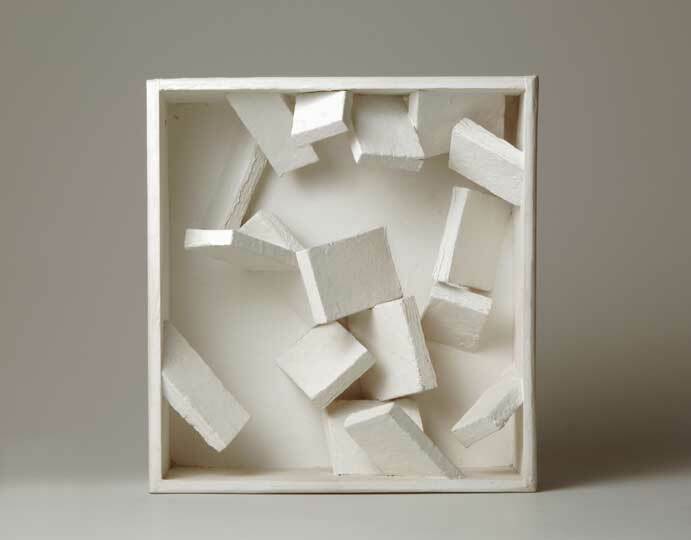 This series of smaller white pieces in plaster, wood, and marble, by Sergio Camargo and Branko Vlahovć, invoke not grandly simple forms, but intricate textures and tonal variations, lending a moment of delicacy to the show. 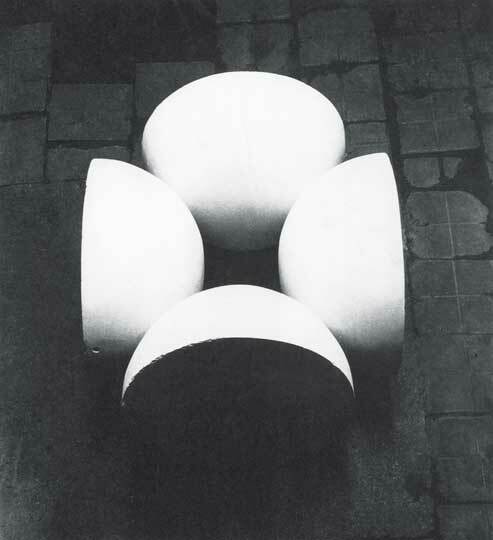 Camargo and Vlahović aside, what becomes apparent in ‘Other Primary Structures’ is just how un-exotic the ‘other’ is. 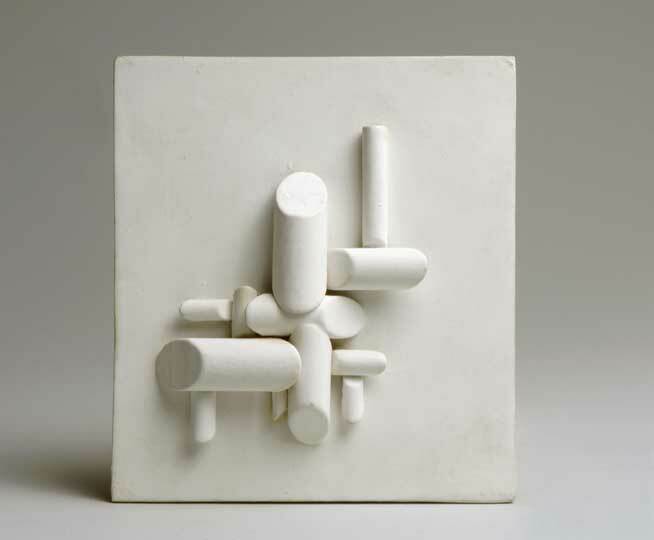 Geography, and very little else, distinguishes those sculptors represented in ‘Other Primary Structures’ and those featured in ‘Primary Structures’ who have become global names. 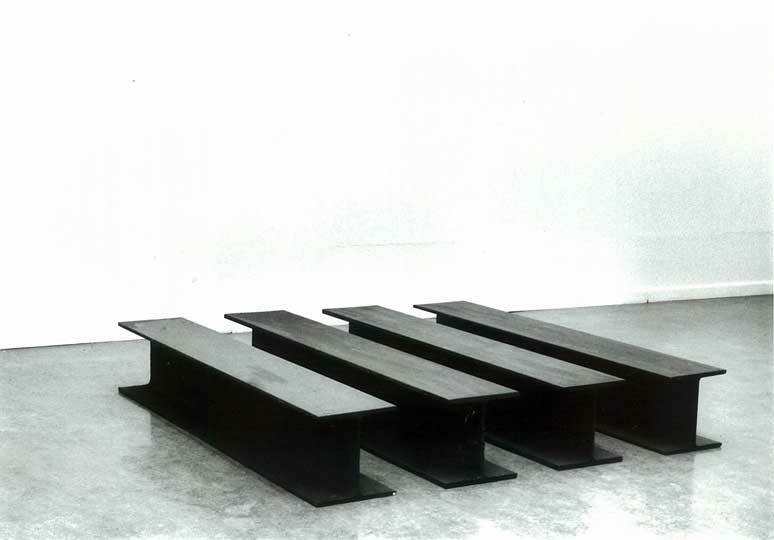 Curatorial choice must certainly have had a role in fostering a sense of resemblance; all the same, it is precisely the easy assimilation of these ‘others’ into the ubiquitous aesthetics of minimalism that ultimately makes ‘Other Primary Structures’ significant (if perhaps not aesthetically groundbreaking). We are forced to see just how much these neglected artists participated in a shared tradition from which they were nevertheless initially excluded. While this first instalment of ‘Other Primary Structures’ does not rewrite the history of art in the 20th century, it does compellingly – and beautifully – demonstrate just how similar difference can be, and just how important it is for us to be reminded of this fact. 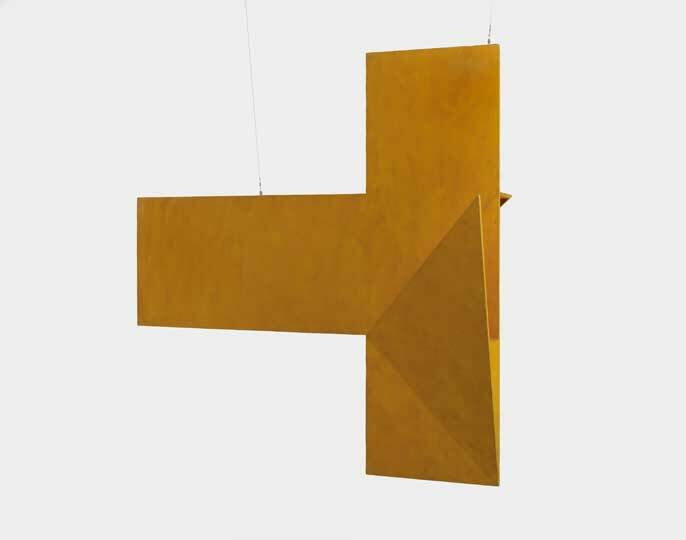 ‘Other Primary Structures (Others 1)’ is at the Jewish Museum, New York until 18 May, 2014. 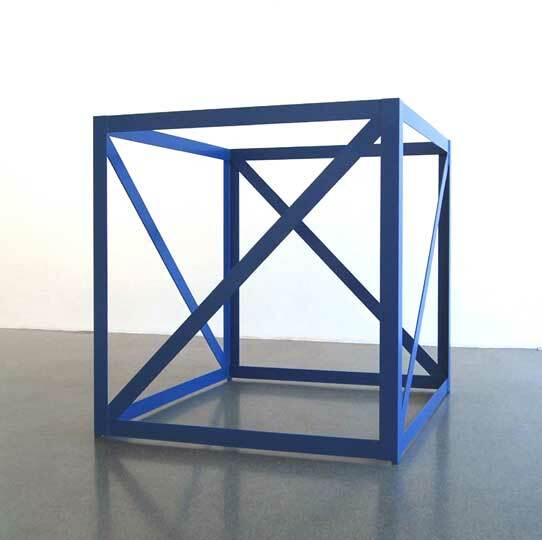 ‘Other Primary Structures (Others 2)’ is at the same venue from 25 May–3 August, 2014.